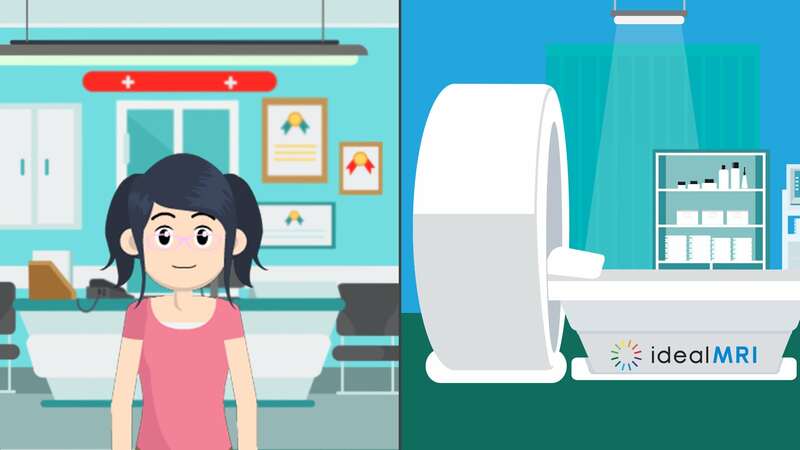 On average, an MRI costs over $1100. Ours cost $497 or less. Every time. Getting an MRI used to be time consuming and expensive. After spending hours at the imaging center, you could wait up to months just to find out what it had cost. Not anymore. We provide a convenient and luxurious experience in our state of the art GE MRI suite. Your scan will be read by board certified subspecialists, and it will never cost more than $497. From the minute I walked through the door I felt comfortable and cared for. I’ve had my share of MRI’s and this was the best, by far. I highly recommend ideal MRI in Waco. Efficient, kind, prompt. Everything about the experience was excellent! Spa like atmosphere. Really friendly staff. VERY affordable. Overall a great experience. Highly recommend. Great experience, they made you feel very comfortable. Thank you ideal MRI!!! I highly recommend ideal MRI. The customer service was wonderful from the very first time I called to setup an appt! It is extremely clean and the staff was very friendly!